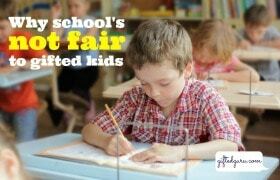 Is your child’s magical power an atypical mind? This is great, but it comes with its own set of issues and fears. We don’t have every answer to the question, “How do you parent these kids?,” but I believe that connection with self, peers, parents, and community can create a type of giftedness I call “adaptive giftedness.” Adaptive giftedness allows high cognitive ability to truly be a gift, rather than simply a challenge. 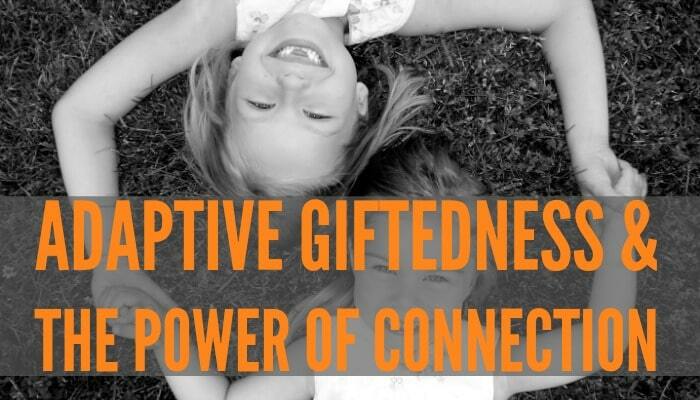 Read Adaptive Giftedness & the Power of Connection.